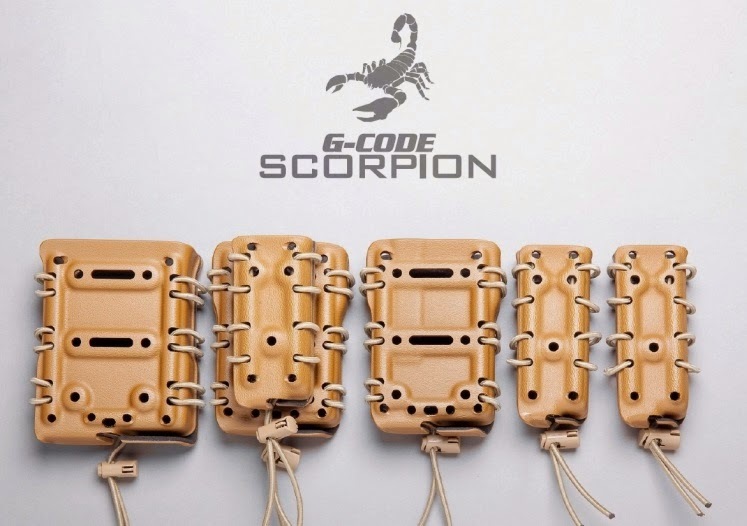 G-Code Scorpion is a modular magazine pouch system. Inside is lined with Tactical FUZZ for smoother drawing. They are compatible with all G-Code mounting system. Users can stack different magazines to fit their needs.